UPDATED JANUARY 03rd 2014: The campaign was photographed by Willy Vanderperre. Also added new images with Julia Nobis, Elise Crombez, and Edie Campbell. Click the links to view past campaign images of Christian Dior: Fall Winter 2013, Spring Summer 2013, and Fall Winter 2013. UPDATED JANUARY 10th 2014: Added new images with Luca Stascheit. UPDATED JANUARY 02ND 2014: Added new campaign images with Elisabeth Erm and Amanda Wellsh, by Mert Alas & Marcus Piggott. 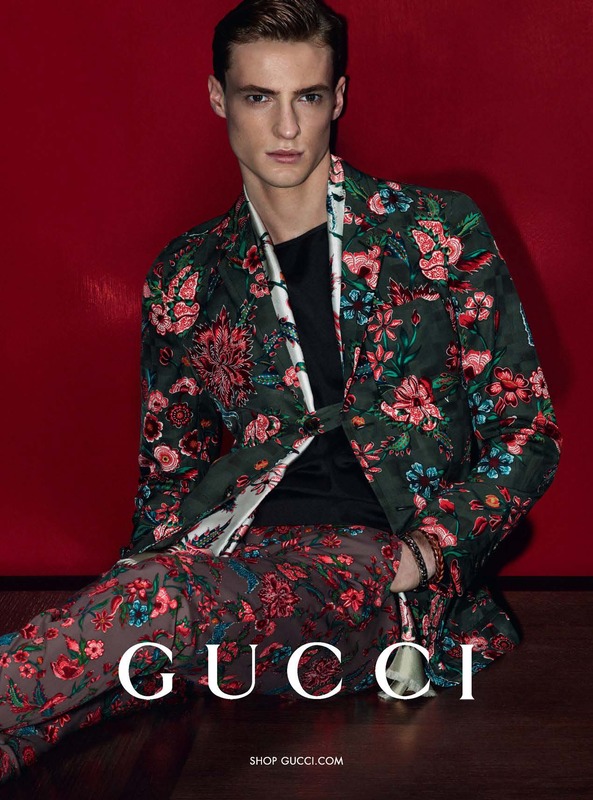 Click the links to view past campaign images of Gucci: Cruise 2014, Fall Winter 2013, Pre Fall 2013, Spring Summer 2013, Resort 2013, Fall Winter 2012, Pre Fall 2012, Spring Summer 2012, Cruise 2012, Fall Winter 2011, Pre Fall 2011, Spring Summer 2011, Fall Winter 2010, Spring Summer 2010 and Fall Winter 2009. UPDATED JANUARY 03rd 2014: The campaign was photographed by Pieter Hugo. UPDATED JANUARY 02nd 2014: Added new campaign images with Mark Cox and Amanda Murphy. Click the links to view past campaign images of Bottega Veneta: Cruise 2014, Fall Winter 2013, Spring Summer 2013, Resort 2013, Fall Winter 2012, Spring Summer 2012, Fall Winter 2011, Spring Summer 2011, Fall Winter 2010, Spring Summer 2010 and Fall Winter 2009. 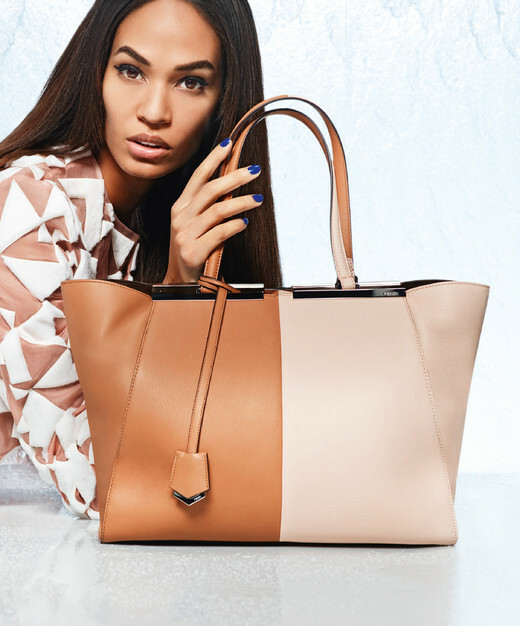 UPDATED JANUARY 11th 2014: Added new campaign images with Joan Smalls. Click the links to view past campaign images of Fendi: Fall Winter 2013, Spring Summer 2013, Fall Winter 2012, Spring Summer 2012, Fall Winter 2011, Spring Summer 2011, Fall Winter 2010 and Spring Summer 2010. Click the links to view past campaign images of Chanel: Cruise 2014, Fall Winter 2013, Spring Summer 2013, Cruise 2012, Fall Winter 2012, Spring Summer 2012, Fall Winter 2011, Spring Summer 2011, Fall Winter 2010, Spring Summer 2010 and Fall Winter 2009. 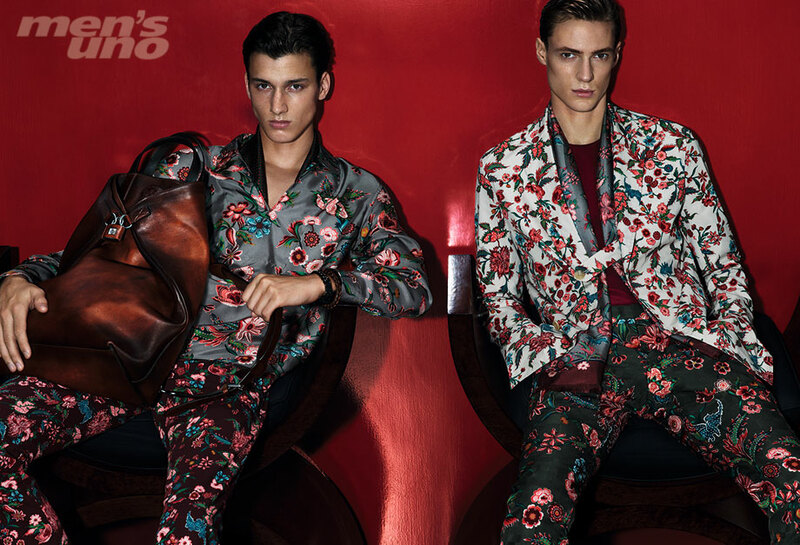 UPDATED JANUARY 03rd 2014: The campaign that is also the Spring Summer 2014 campaign was shot by David Sims. Click the links to view past campaign images of Roberto Cavalli: Fall Winter 2013, Spring Summer 2013, Resort 2013, Fall Winter 2012, Spring Summer 2012, Fall Winter 2011, Spring Summer 2011, Fall Winter 2010, Spring Summer 2010 and Fall Winter 2009. UPDATED FEBRUARY 02ND 2014: Added the womenswear campaign with Julia Nobis. Click the links to view past campaign images of Paul Smith: Fall Winter 2013, Spring Summer 2013, Fall Winter 2012, Spring Summer 2012, Fall Winter 2011, Spring Summer 2011, Fall Winter 2010 and Spring Summer 2010.